India has committed to reduce reducing the carbon emission intensity of its GDP by 33-35% by 2030, below 2005 levels. To achieve this goal, it is essential that the new building stocks is designed to be, both energy efficient yet and thermally comfortable. 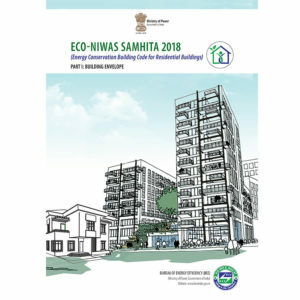 The Swiss experience shows that to ensure implementation of energy efficiency measures in new buildings, it is essential to have simple codes and guidelines. Switzerland started with simple building envelope code in 1980s and periodically made building energy codes more stringent. Building regulations played an important role in encouraging the Swiss building industry to incorporate energy efficiency. 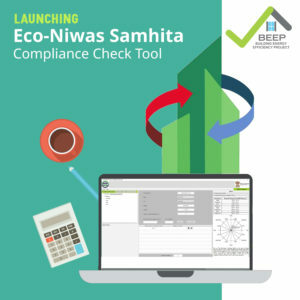 At the national level, BEEP has assisted the Bureau of Energy Efficiency (BEE) in developing the Eco Niwas Samhita 2018 or The Energy Conservation Building Code for Residential Buildings (ECBC-R Part I: Building Envelope). 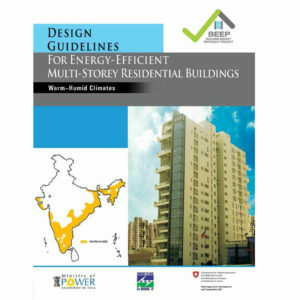 The project has also developed Design Guidelines for Energy Efficient Multi-Storey Residential Buildings. 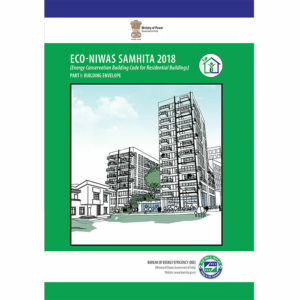 The design guideline document was highlighted in the Intended Nationally Determined Contributions (INDCs) submitted by the Government of India in the run-up to the Paris Climate Change Conference in 2015. BEE supports the state governments and city corporations for the implementation of energy efficiency measures in buildings. 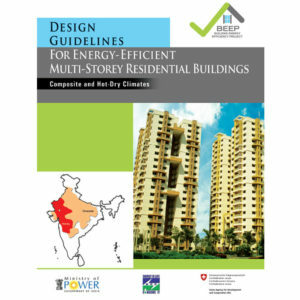 BEEP assisted a few states in developing Design Guidelines for Energy Efficient and Thermally Comfortable Public Buildings. Between 2018-2021, BEEP will assist the states of Rajasthan, Gujarat and Andhra Pradesh.